There are many food traditions that come from New Orleans, and today many of the Voodoo traditions overlap with cuisine that is authentic to the area. 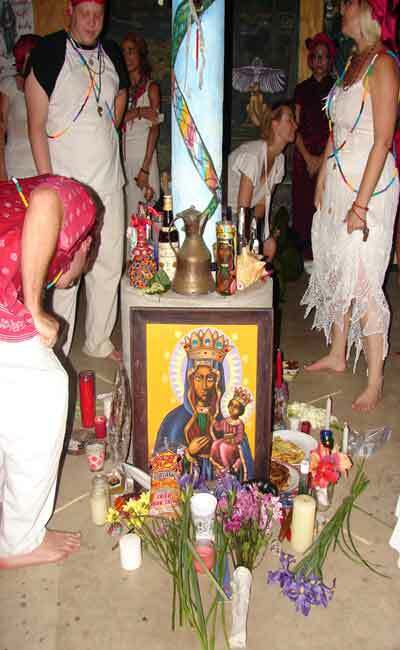 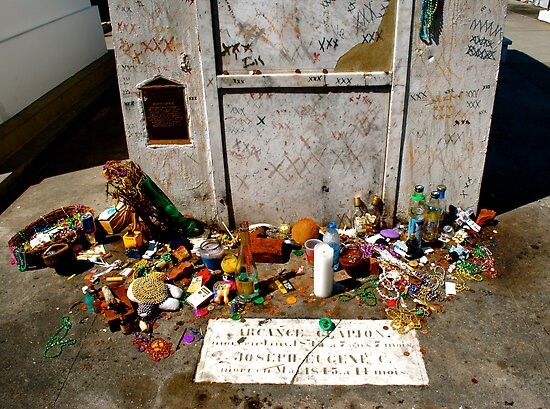 Much of the food that is associated with voodoo itself is now reserved for the offerings that people bring to Marie Laveau and the various gods and goddesses that are privately worshiped. 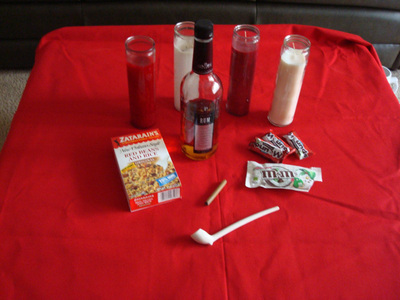 Voodoo is a private tradition (besides the commercial aspect of it), and many of the foods vary from household to household. 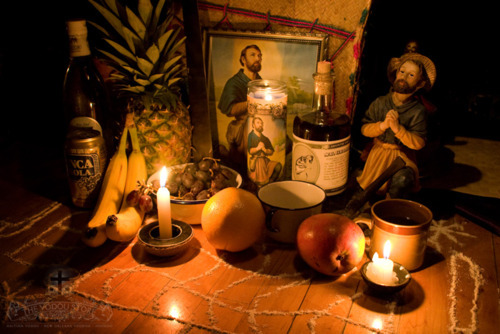 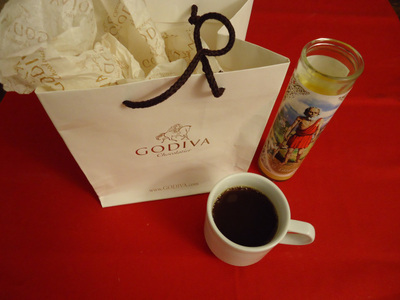 Here are some of the most common offerings, which include various fruits, candies, liquors, coffee, and rice. 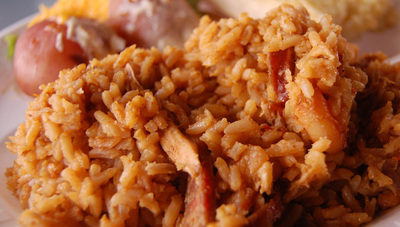 However, because much of the Voodoo is commercialized in New Orleans, it has been closely associated with all of the authentic food that one thinks of when thinking of New Orleans. 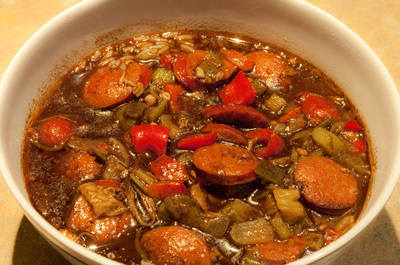 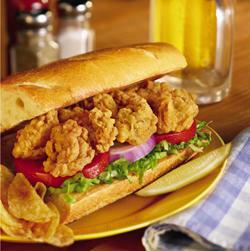 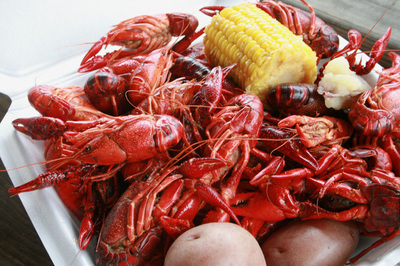 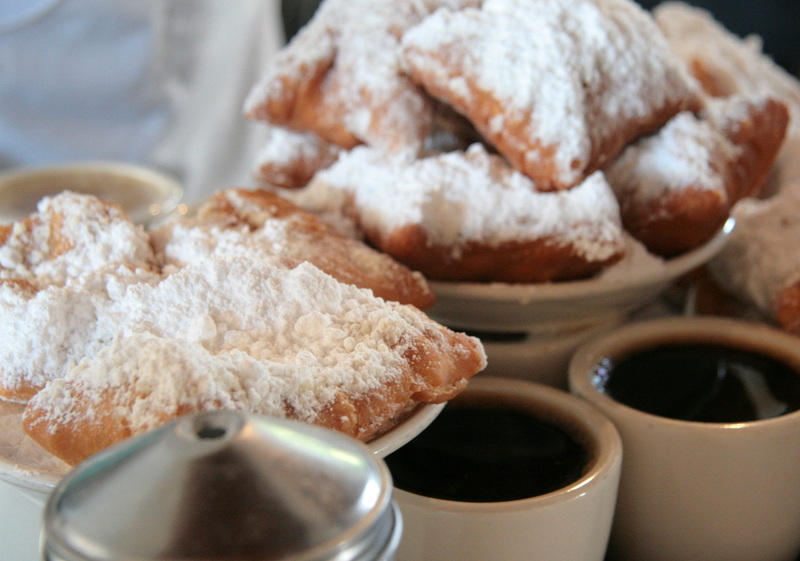 These can include gumbo, poboys, crawfish, beignets, and red beans and rice. These can all be eaten in the home after rituals and are sold in New Orleans to benefit shop owners and local families. Similarly, art has been highly commercialized in New Orleans for the benefit of street artists and shop owners, many of which have Voodoo themes. 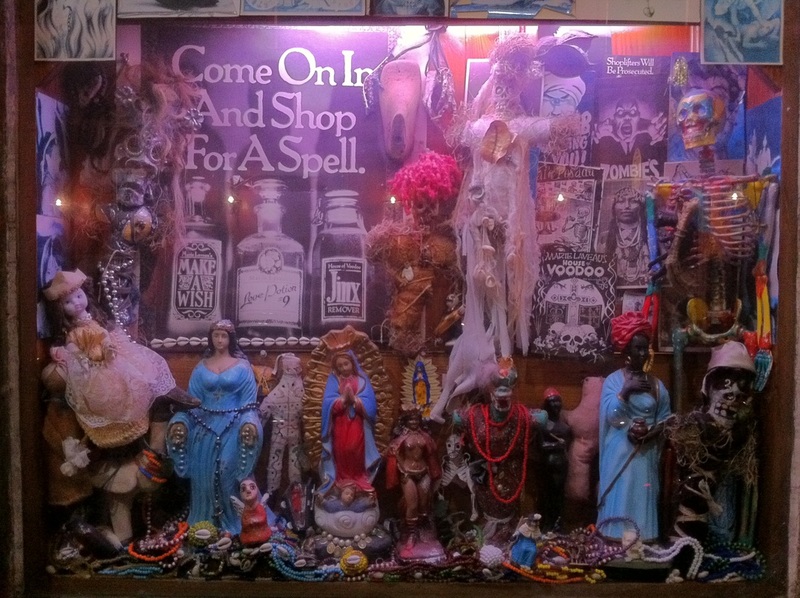 However, some art can be seen on streets, fences, and houses that reflect old voodoo beliefs.